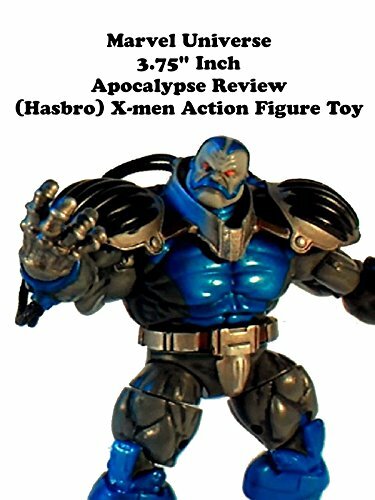 This is a Marvel Universe 3.75" inch APOCALYPSE review. It is made by Hasbro and uses the big body mold they have had on various figures. But added new parts to make him. A fantastic figure that looks great. Hasbro did a good job here. He's a main X-men villain and well represented.